Note: The spring coat is from Asos and I got a peek through their lookbook. It's not available yet, but I'll be checking daily. Spring is officially here and if you haven't already, it's time to to start bringing in those season friendly items that will help you bring some of your winter pieces into the next season. I composed this list based on what I'm usually add every year into my spring wardrobe. I'm always looking for the perfect spring coat. Living in the Bay, actually makes these very useful for pretty much the whole summer. Nights here get chilly. I also added in some fun pieces to brighten up your wardrobe. 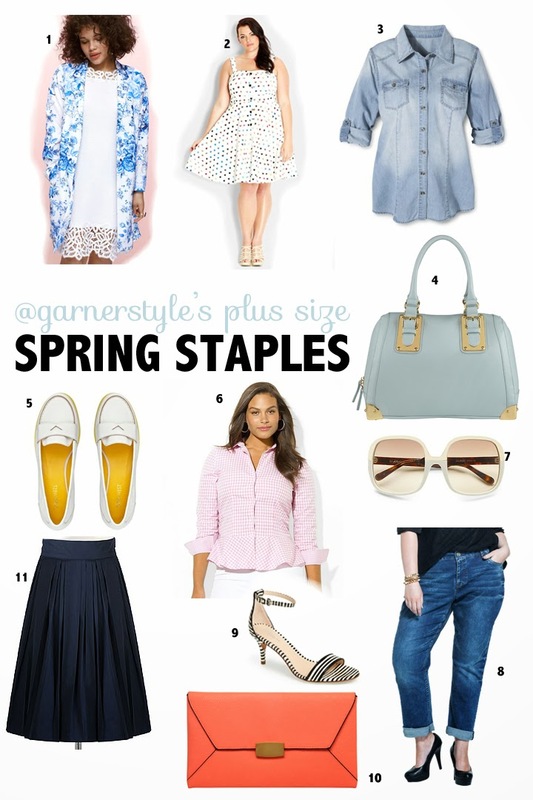 My personal favorites are the Gingham Peplum Top and the white loafers. From this list, I see at least 10 looks, easy. When I incorporate my new pieces, I also like to make sure they work well with each other as well as with the things that I already have in my closet. I am loving that spring jacket! Can't wait until you have the link. I just spoke to the Asos people. The jacket wont be here until mid May. 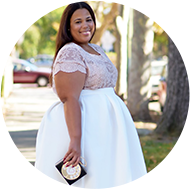 That Gingham peplum is everything! love this post!